“It fell across our city like a curtain of black,” sung Woody Guthrie about the powerful dust storms our nation endured during the 1930s, one of the most disastrous periods in our nation’s history. 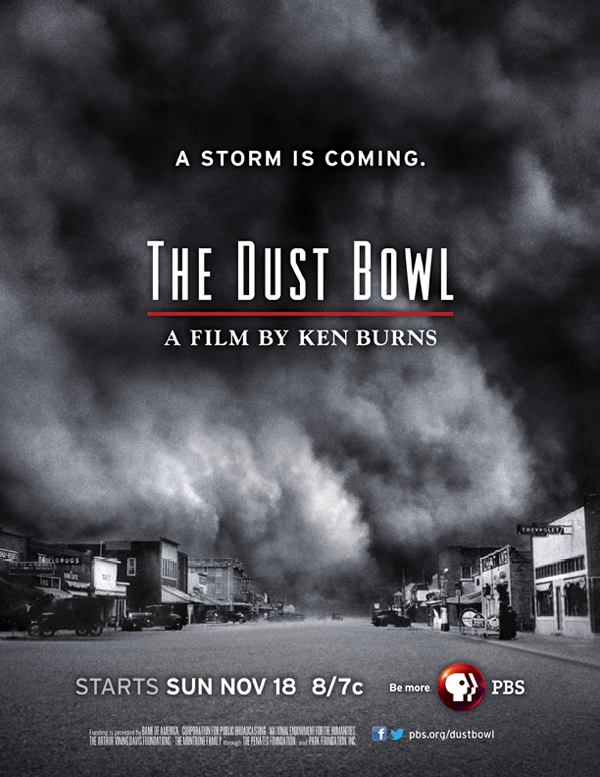 That was the intensity we sought to capture when we developed a multi-platform advertising campaign for “The Dust Bowl,” a Ken Burns documentary series on PBS that includes compelling video testimony from the era’s survivors. 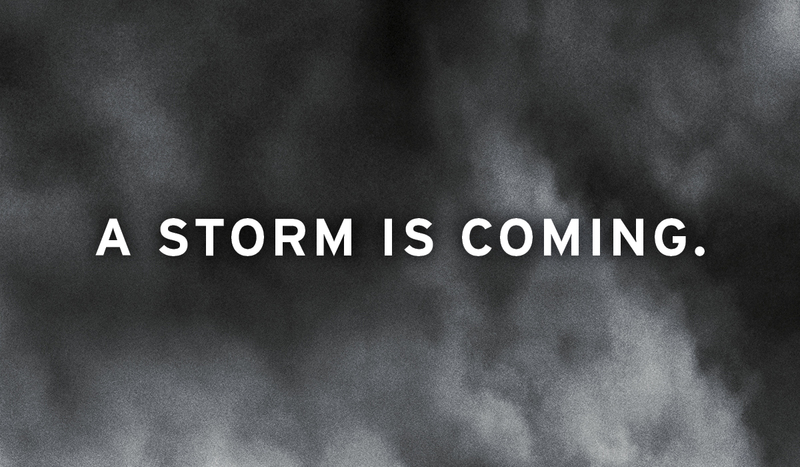 Our creative utilized incredible archival images to portray the overwhelming power of those storms, to stimulate a fresh awareness of the period and drive tune-in. 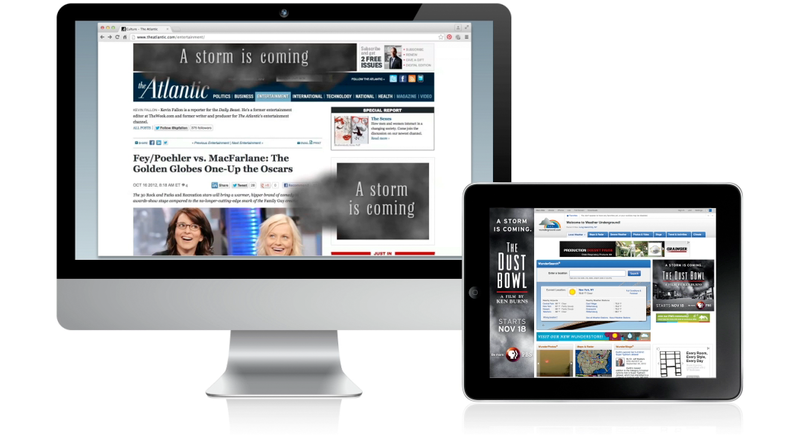 Online executions engaged viewers with synced banners releasing dust clouds into the surrounding page area, while others showcased video clips in expandable banners. 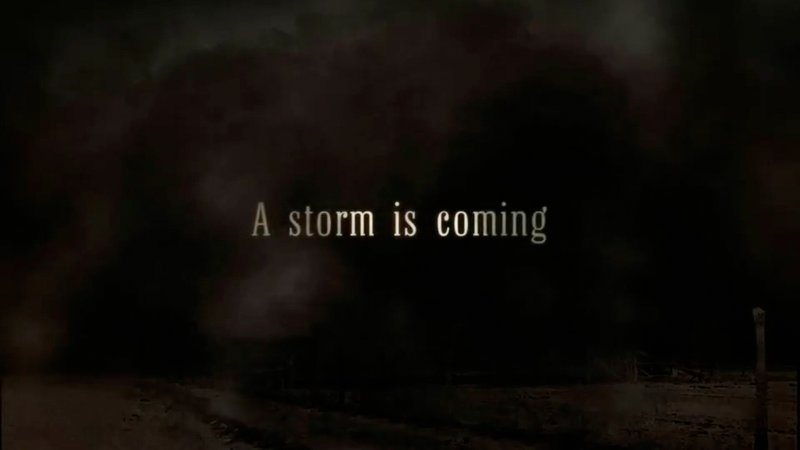 On-air creative, focusing on a massive rolling cloud of dust and chilling quotes from survivors, was produced by PBS to match the digital and print tactics. 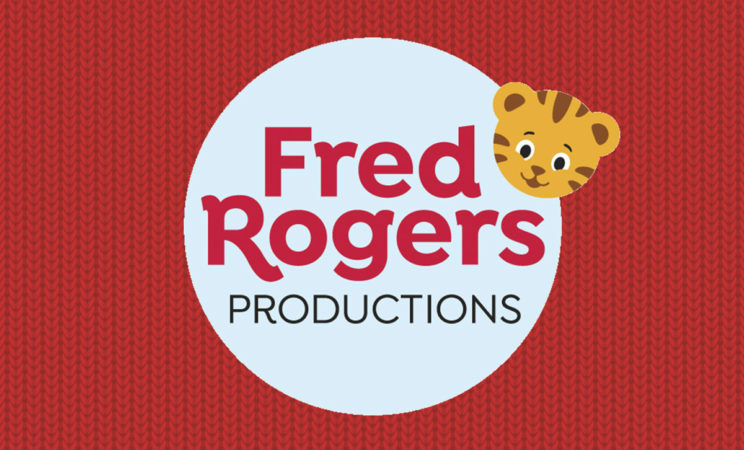 The print campaign ran in national magazines and local publications, and the series debuted to critical acclaim and primetime ratings success for PBS. 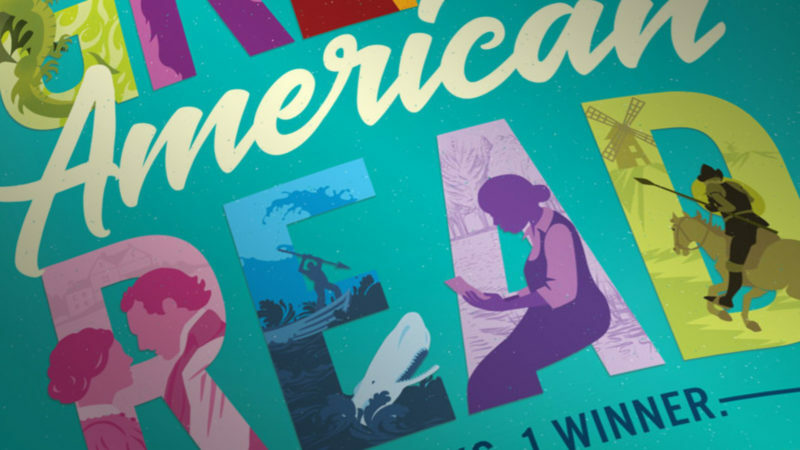 SJI has since worked on creative for other PBS series including the Think Wednesdays programming block, Ken Burns’ Prohibition, Fabric of the Cosmos, Downton Abbey, and more. 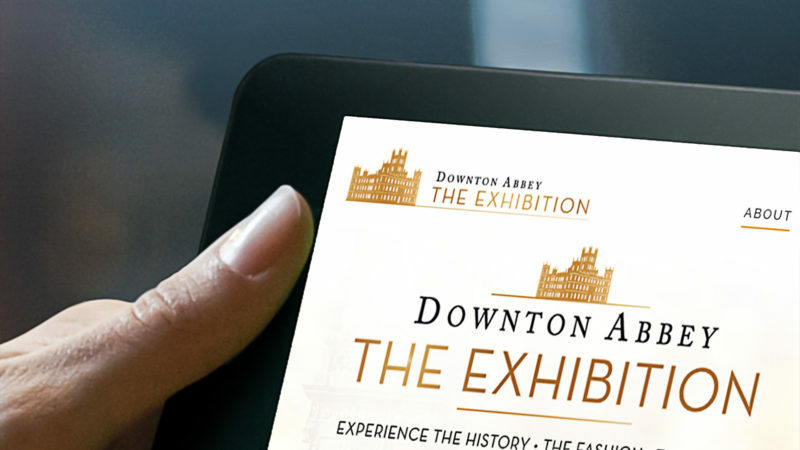 We’ve worked with Suzy and the gang at SJI for years now, on projects ranging from Ken Burns’ documentaries to ‘Downton Abbey’. They always deliver creative that is inspired, impactful, strategic and just plain beautiful. They’re fast, prolific, consummate professionals who love to collaborate. SJI is without a doubt our go-to agency for campaigns that deliver.